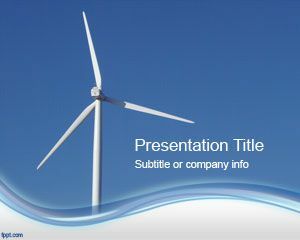 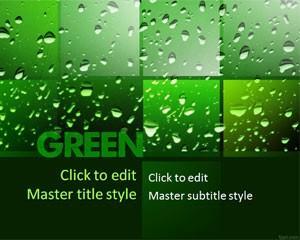 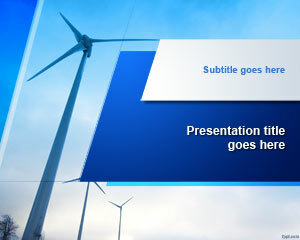 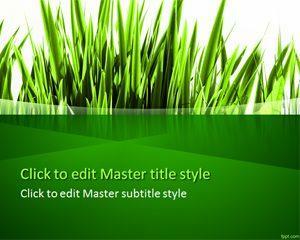 Preserve the environment and look cool while you are at it with free Ecology / Recycle PPT backgrounds. 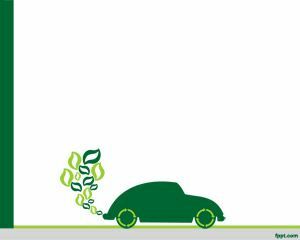 Themes include Green Icon, Eco Green Car, and Paperboard Recycling. 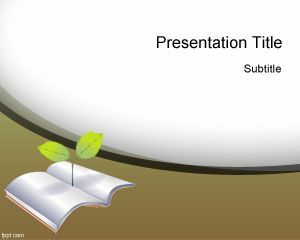 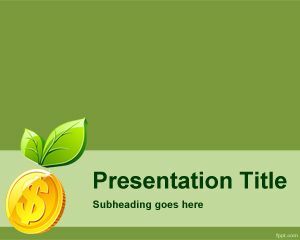 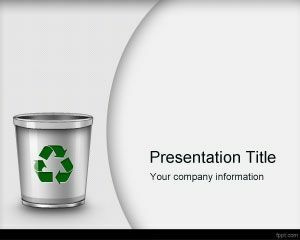 Download free Ecology / Recycle PowerPoint templates with light colors and a touch of green. 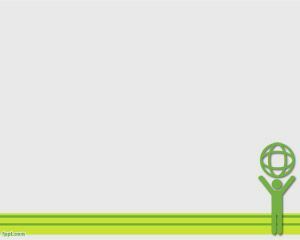 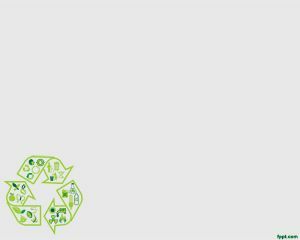 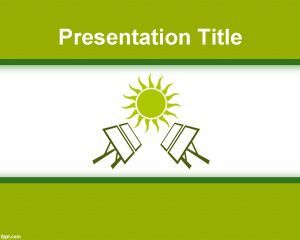 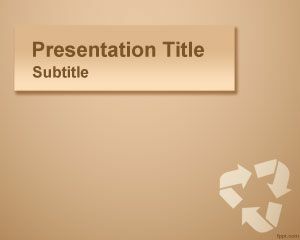 Introduce the Recycling Logo in your presentation with free Ecology / Recycle PPT templates, such as Eco Bulb and Solar Power.